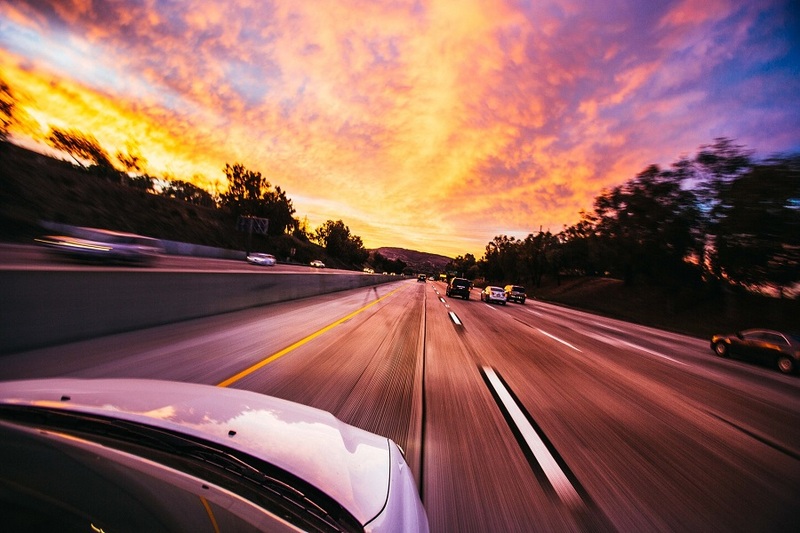 Financial responsibility for Ohio drivers is the requirement in Ohio that drivers have proof of their financial responsibility before stepping behind the wheel. In Ohio, it is illegal to drive any motor vehicle without insurance or proof of financial responsibility (FR). It is also illegal for any automobile owner to allow another person to drive the owner’s vehicle without proof of financial responsibility. To comply with the Ohio’s financial responsibility requirements, individuals must maintain insurance or get a bond. A certificate issued by the Bureau of Motor Vehicles (BMV) after proper application and approval, indicating that money or government bonds in the amount of $30,000 is on deposit with the office of the Treasurer of the State of Ohio. If a person purchases automobile insurance, Ohio law requires the person to purchase Bodily Injury Liability Coverage as well as Property Damage Liability Coverage. It does not require medical payments or uninsured/under insured coverage. A motor vehicle liability insurance policy. Insurance cards are issued by an insurer to the policyholder for each motor vehicle insured under a motor vehicle liability insurance policy. The cards should be in the car. Also include the vehicle registration. On March 22, 2013, Ohio increased the minimum Financial Responsibility(FR) bodily injury limits to $25,000 per person/$50,000 per accident and increased the property damage liability to $25,000 per accident. This means the most a person can recover is up to $25,000 per accident. If there is more than one person, they have to share in the $50,000 per accident limit. The value of assets may help determine the amount of coverage. If you do not have enough insurance to cover your assets, then a person may go after your own personnel assets to cover the injuries you caused. Uninsured/under-insured coverage which is not mandatory may also be part of this equation. This type of coverage protects you in the event that the person who caused the accident either did not have any liability insurance(uninsured) or did not have enough insurance to cover your damages(under-insured). Under this situation, you would be able to make a claim under you own automobile insurance company. Make sure you cover all of these issues with your insurance agent before taking out an automobile policy. Hurt in a Car Accident? Call our family of lawyers today! 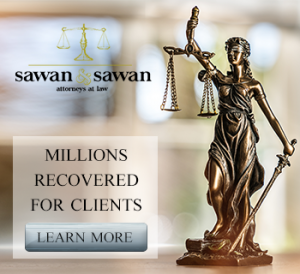 If you were hurt in a car accident, it’s smart to call the family of lawyers at Sawan & Sawan today. We are here to help. Contact us today at 1-866-INJURY-0 to schedule a free initial consultation.